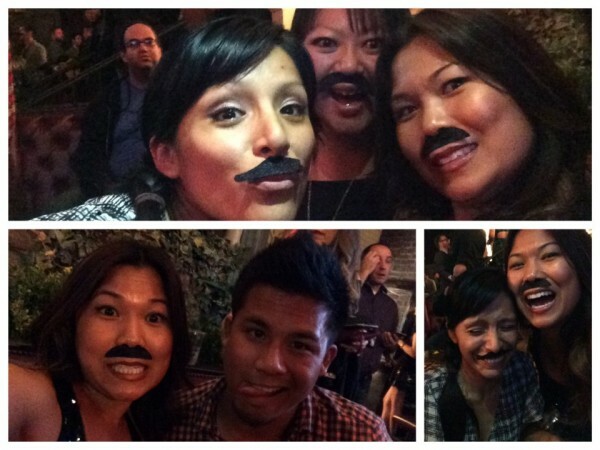 Hey y’all – You know it’s Movember. The month when random people you know start sprouting furry caterpillars on their upper lips for the sake of men’s health. This year you can still go the classic route & grow a stache, or if you are follically challenged or a chick and don’t ever want any hair near your lip, you can make a commitment to move every day this month and get your friends and colleagues to donate to your campaign. 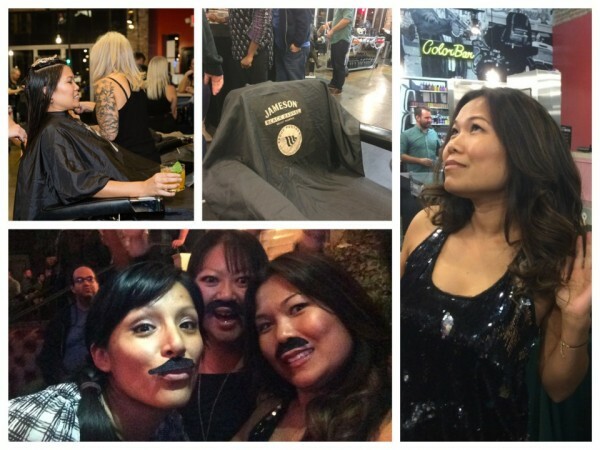 Last year Team Jameson raised over $400,000 for the Movember Foundation, the most out of any global partner. So, this year they want to raise even more money. 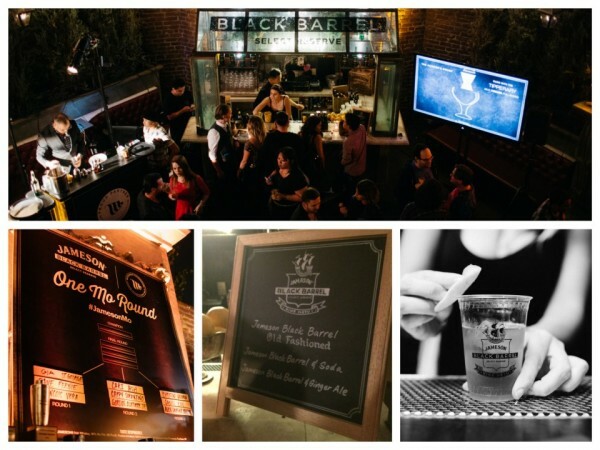 For every person who joins the Jameson Black Barrel Network (moteam.co/jameson-mo) from now through the end of November, Jameson will donate $100 to The Movember Foundation, up to $100,000. So any of you guys growing a mo or gals who are getting your mo-ve on for men’s health can kick start your fundraising with an easy hundo just by joining Team Jamo. And every Tuesday during the month of Movember, Jameson Black Barrel is helping out with Mo Maintenance – and y’all can get in on the action. They’ve partnered with Floyd’s 99 Barbershop, offering a clean-up to help maintain yo Mo, free of charge, courtesy of Jameson Black Barrel. 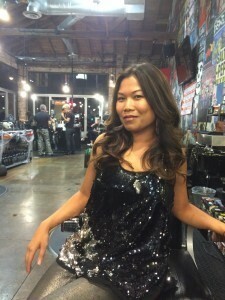 I stopped in for a blow-out & a cocktail – cuz Jameson Black Barrel was so kind as to offer one. To redeem your mo-trim, stop in on a Tuesday and mention “Team Jameson” during check out. And every good cause needs a signature cocktail. 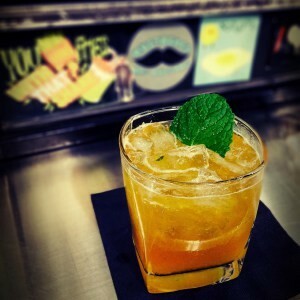 So, the official cocktail of Movember is The Jameson Black Barrel Old Fashioned. Combine ingredients into a mixing glass, add ice and stir until ice cold. Strain into an ice-filled rocks glass. Garnish with an orange slice. And because I love you guys… a bonus cocktail. Combine ingredients into a shaker, add ice and sake vigorously. Strain into an ice-filled rocks glass. Garnish with a mint sprig.